Nintendo has announced the theme for the next North American Splatoon Splatfest, and of course it’s once again about food. 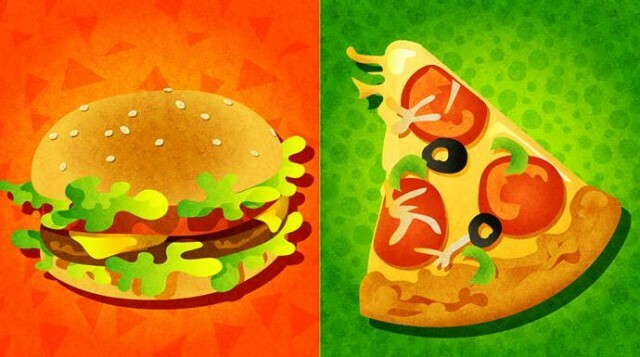 Specifically, the Splatfest on December 4th will be about Burgers vs Pizza. Earlier this year, Nintendo had a Marshmallows vs Hot Dogs Splatfest for North America. North America isn’t the only territory that’s had some food-specific Splatfets. Japan has had a Rice vs Bread Splatfest, a Lemon Tea vs Milk Tea one, and last week, it had a Mountain Food vs Sea Food one. The new Splatfest kicks off on December 4th at 9PM PT in the US and Canada, where the two teams will duke it out — Team Burger vs Team Pizza.